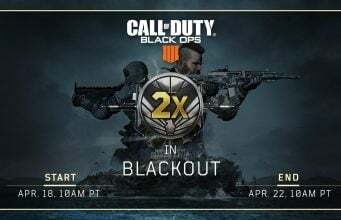 As mentioned by Treyarch yesterday, they have brought back the Duos playlist in Call of Duty: Black Ops 4 on PS4 and Xbox One in Blackout after removing it on April 9. 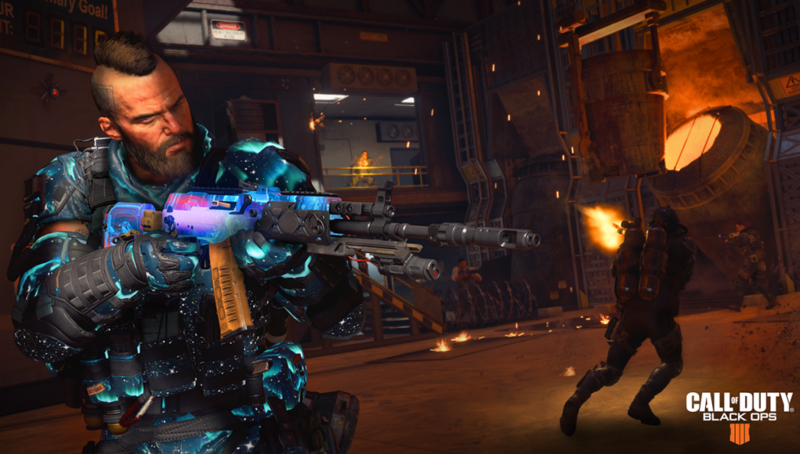 Treyarch said “mistakes were made” and promised it would return. There’s no info on PC playlists for now. Beyond this, there’s no details on what else was changed in today’s update, so stay tuned for the patch notes from Treyarch.